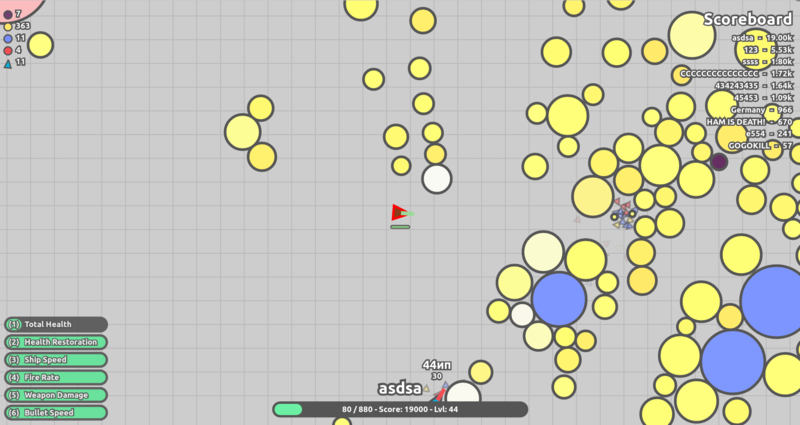 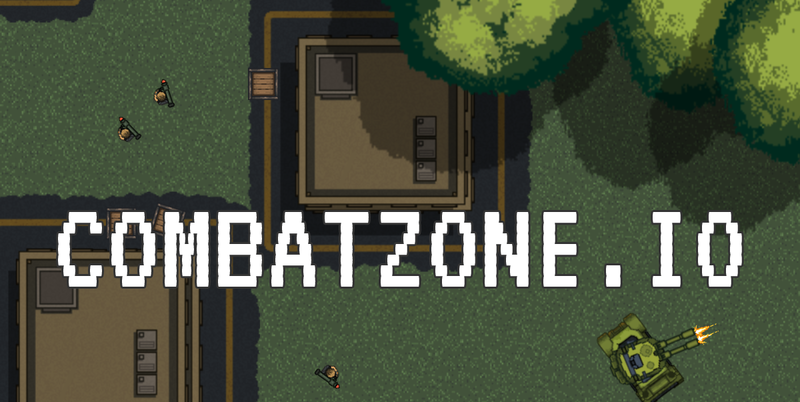 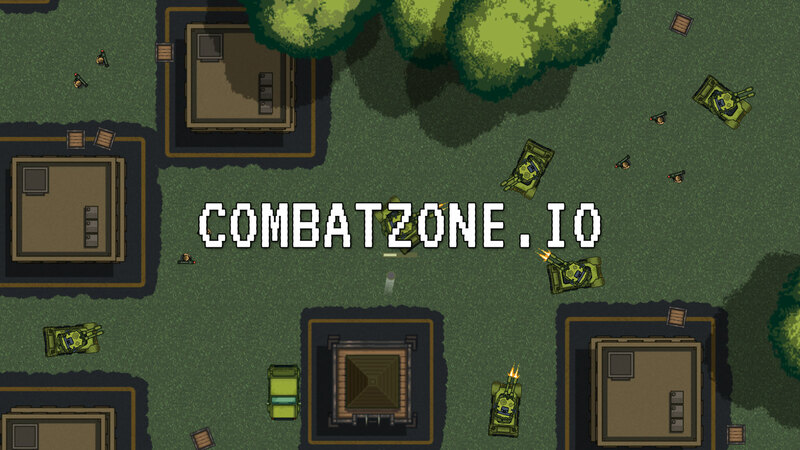 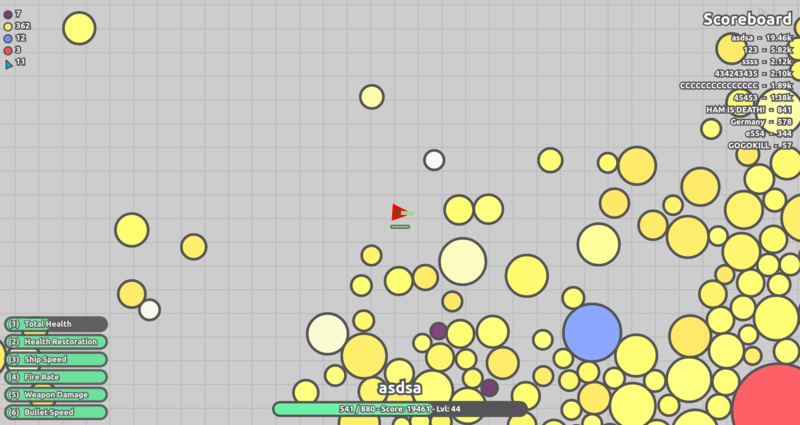 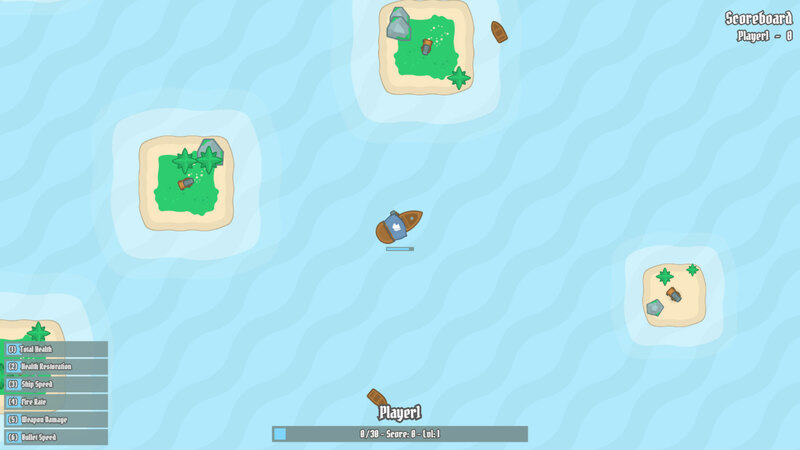 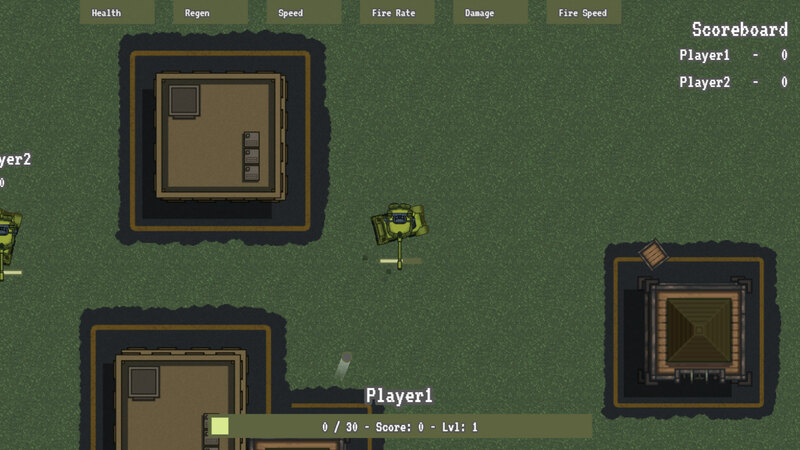 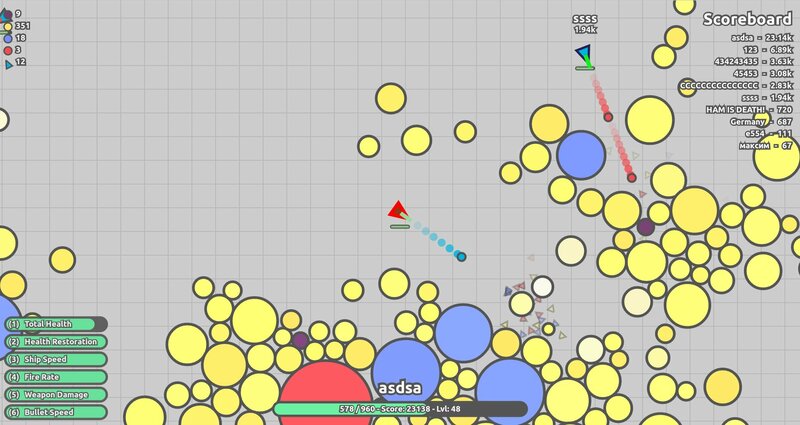 CombatZone.io is a multiplayer tank shooter game with upgrades. 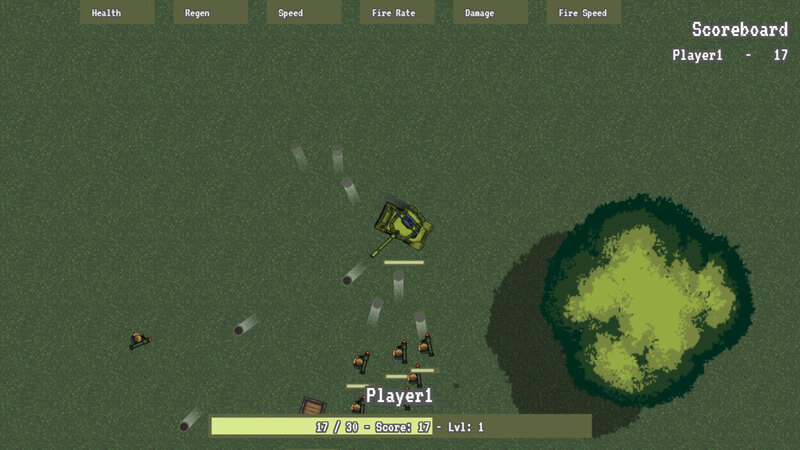 Level-up and take out enemies. 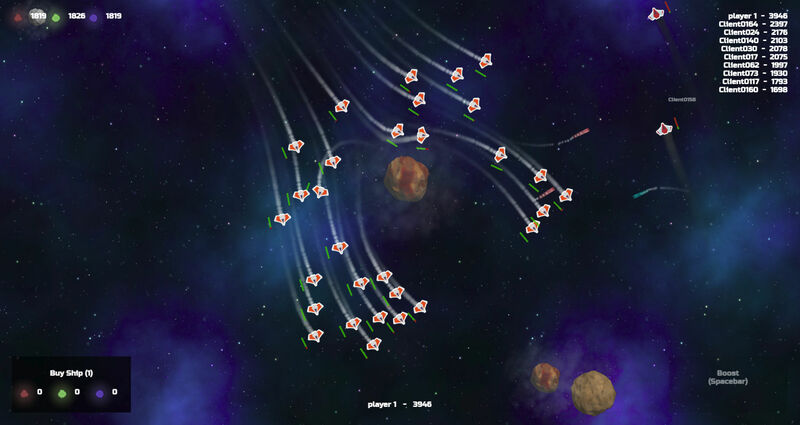 Destroy targets to gain experience points and level up. 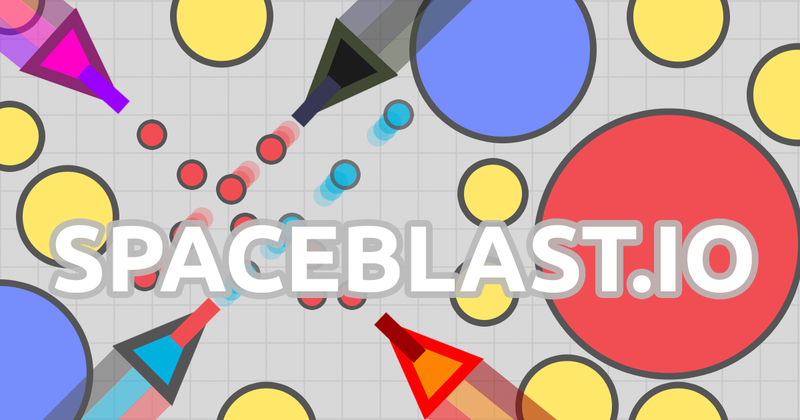 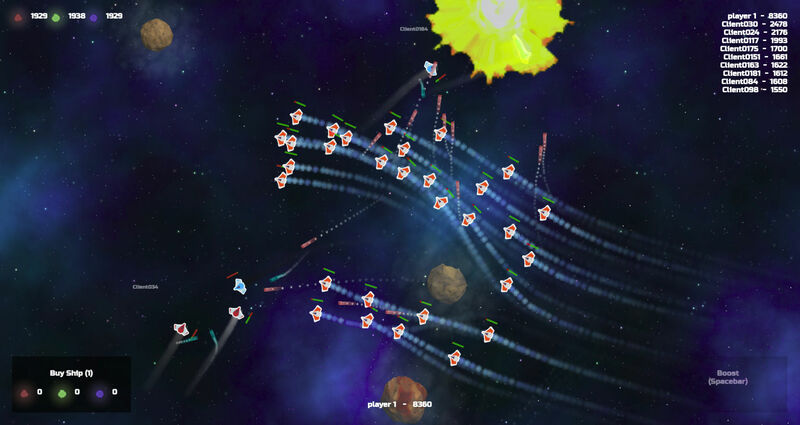 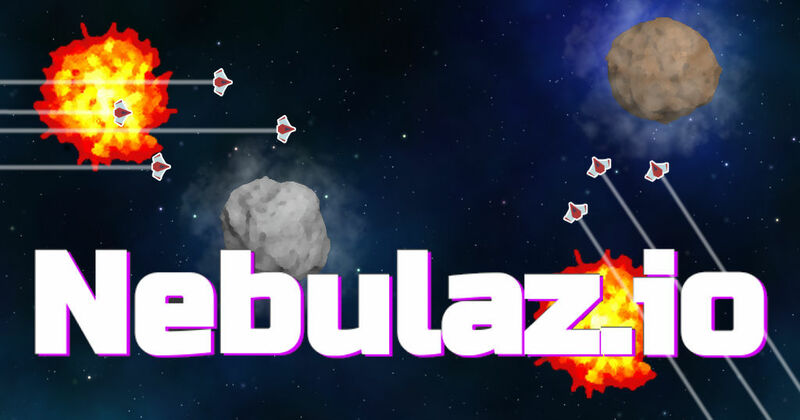 SpaceBlast.io is a fun, fast-paced multiplayer asteroid shooter game with ship upgrades. 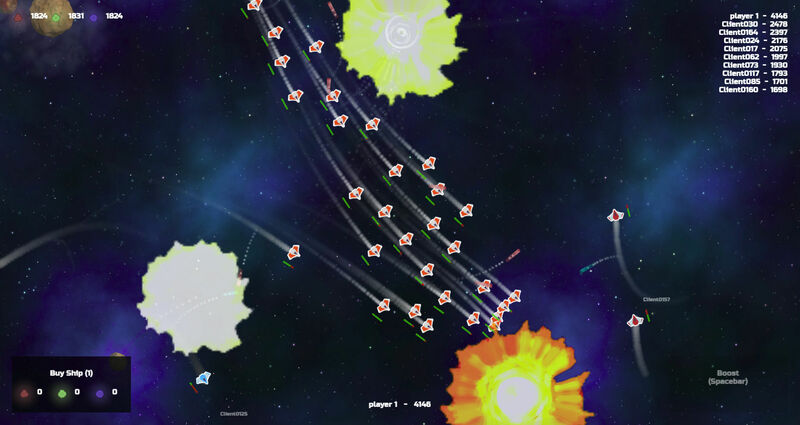 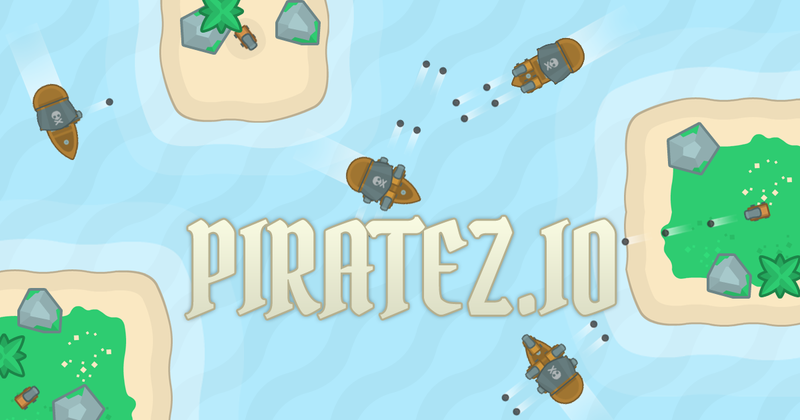 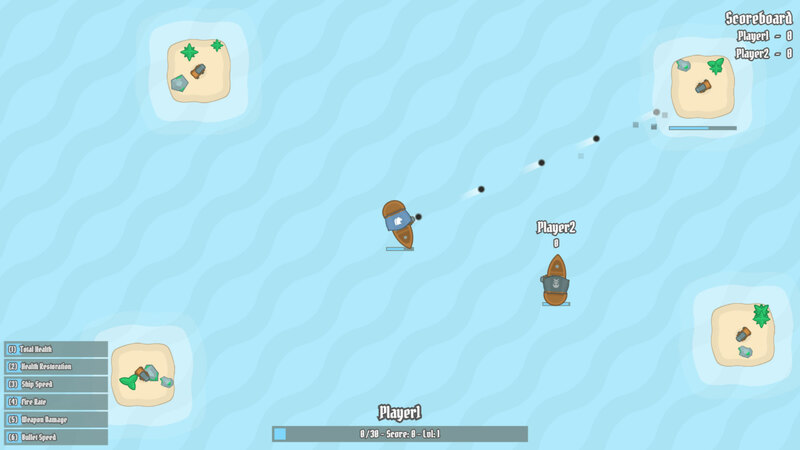 Customize your ship, level-up and take out enemies. 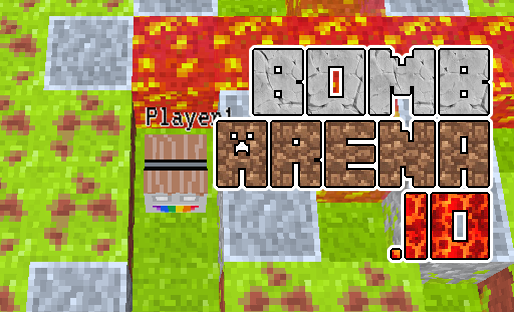 BombArena.io is a multiplayer bomberman style game which runs on your browser. 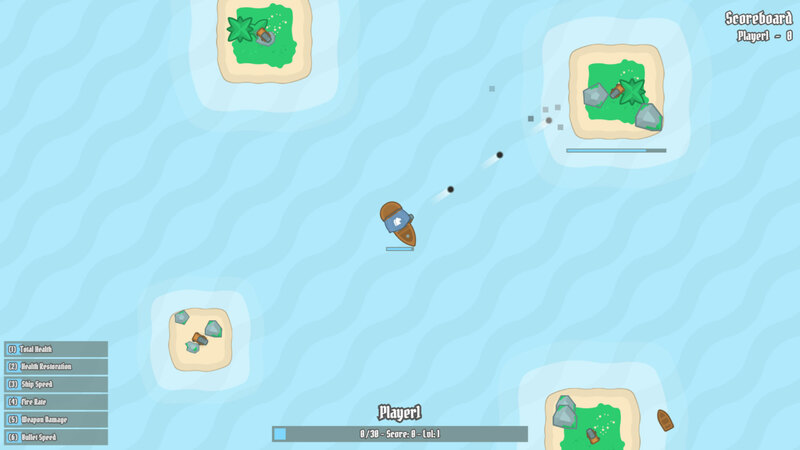 Graphics are inspired from Minecraft. 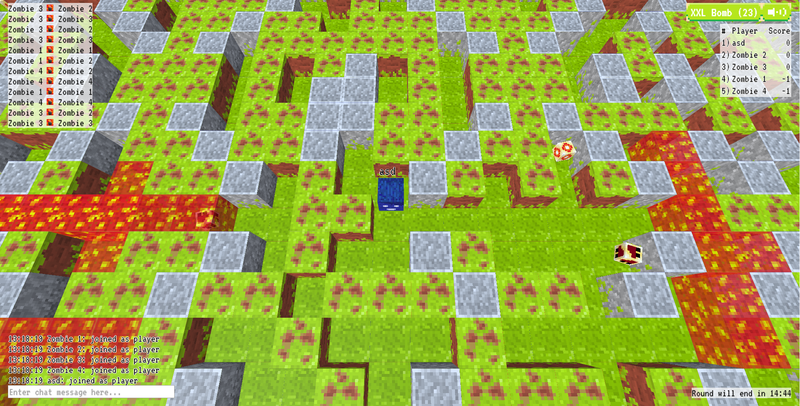 In other words, it is a bomberman game in a Minecraft world.